Those who attended the Logan conference will receive a copy of the book as it was included in their registration. If you did not attend the conference, you may also order a copy for $20. 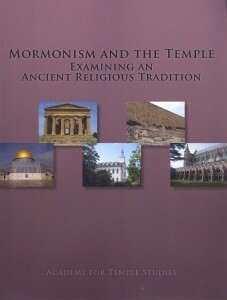 The book can be ordered from BYU Studies at 801-422-6691, or at 1063 JFSB BYU Provo, UT, 84602. At some point it may also be available for ordering online. A digital PDF version of the proceedings book is also available for free, and can be downloaded here.